I would see her by herself. I would see her with friends. I would see her in colour. I would see her in black. Sometimes in niqab. Other times not. And each time, something would stir, almost frantically, from deep within. The more I saw sisters in Hijab, the stronger the stir in my heart. I would feel my heartbeat thump faster, as if it was coming exasperatingly alive. Much later did I learn that this feeling was Guidance readying to manifest. Each time I encountered one of my heroes, I would make a silent confession. A proclamation in fact, that one day, “I too will look like you.” Often, I would catch myself staring at any one particular sister, anticipating her to glance at me just so that I could exchange the Islamic greeting of Salam. From that time on, my Southall soirees would never be the same. Accompanying mum for Eid shopping, Ramadan shopping or just plain ole shopping, my trips would take on a new meaning. Casually I would suggest going into the shops that retailed Islamic dress for women. I would get a sensation for an abaya or a jilbab. I would request to try on niqabs – short, long, double veiled – acting like I knew what I was doing! The shop assistant would advise me on what ‘crepe’ the fabric was and that it had come all the way from Saudi Arabia. I nodded, pretending I knew my stuff, all the while side-glancing my mum, anticipating a ‘tut’. Being the only daughter, I was raised a certain way. 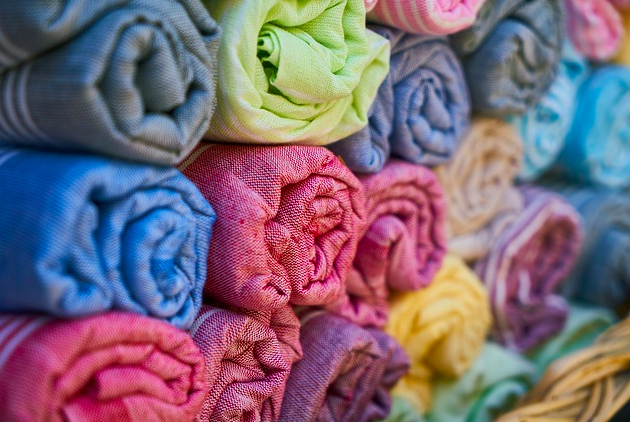 Throughout my childhood, tweenhood and early adulthood, my mother was a well-attired lady. She had her own sense of style and panache. Known for having a savvy dress sense, she was an inspiration to many. Naturally, she dressed and accessorised me in the same manor and it was in my adulthood that my own sense of dress piqued…until I spotted my Hijabi Heroes. Like many days in my life, I recall this day vividly. And when I do, my senses become heightened, alert with excited memories of the epiphany I experienced. It was a working day and I was out at lunch, soaking in the sun as I casually strolled through the town square. I looked at the many people around me milling through town and asked myself, “Who would think I was a Muslim just by looking at me?” For some, my skin colour may indicate that I follow Islam? Perhaps my facial features may give away my belief? But with surety could anyone even suggest I was a Muslim? Frankly – no. For sure I had an identity, but it was not a visible one. It was hidden. And yet my Hijabi Heroes were rousing something special to be much more noticeable. Not having a visible identity proved to be a problematic feeling, a feeling that I was not content with. And so the decision to embrace the Hijab began to fruition. Question was when? And so, began a very personal and inspired journey in wearing the Hijab. It was not something my family told me to do. Nor was it forced upon me. I didn’t wear it through ignorance. Rather it was an informed choice. My choice. Contrary to the misconception of ‘oppression’, the Hijab liberated me. I felt immense freedom. I felt empowered, ignited and profoundly alive. I felt both inspired and brave to wholeheartedly embrace the headscarf. A hero is a person noted for courageous acts, a person who, in the opinion of others, has special achievements and is regarded as a role model (sic). A hero need not be famous, surrounded by fame and with fortune. 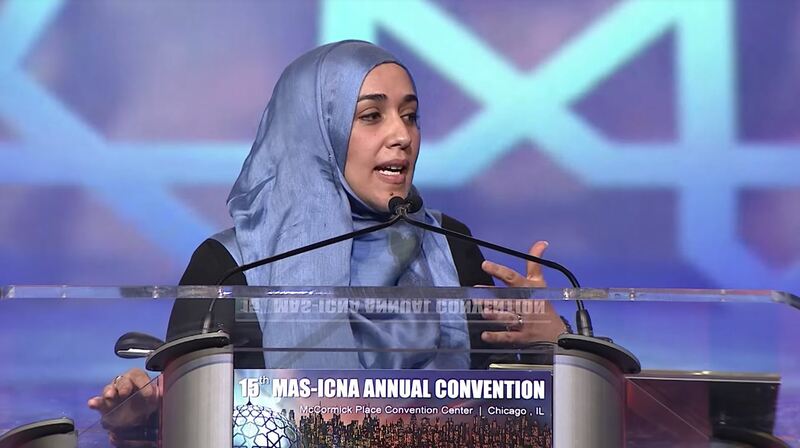 They need not be popular influencers such as Yasmin Mogahed, a public speaker and author who appears on several social platforms (on Facebook alone she has 619,197 followers). They need not be fashionistas such as Amena Khan (otherwise known as Pearl Daisy on Facebook who has 505,677 followers). She describes herself as a British Beauty, Fashion + Lifestyle Influencer. Amena can also be found across popular social media platforms. From just these two influencers and their followers, I can see that social media has provided a safe and creative space for the Muslim Female Influencer. 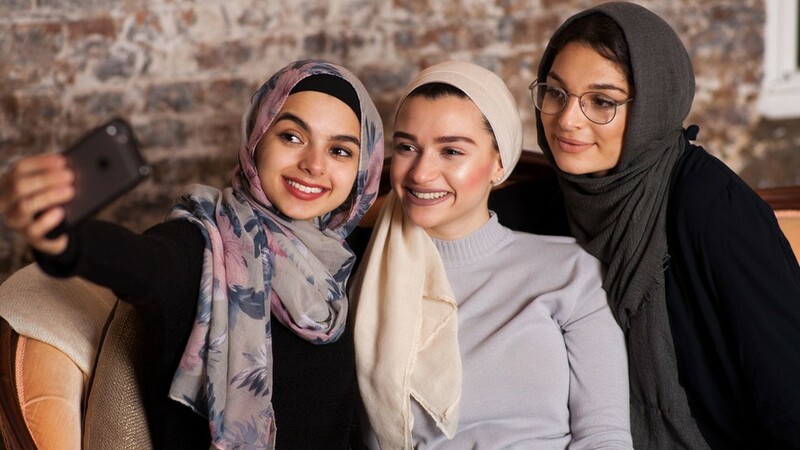 Remarkably these sisters, along with countless others, are combining their online presence with their skill-set, talent and entrepreneurship; a catalyst for representation. Their significant number of followers show the magnitude of influence they have over their supporters. Personally, I have never been a follower. I have never been a fan of anyone. I do not need to follow a public speaker to gain knowledge nor am I interested in following a hijabi fashionista. 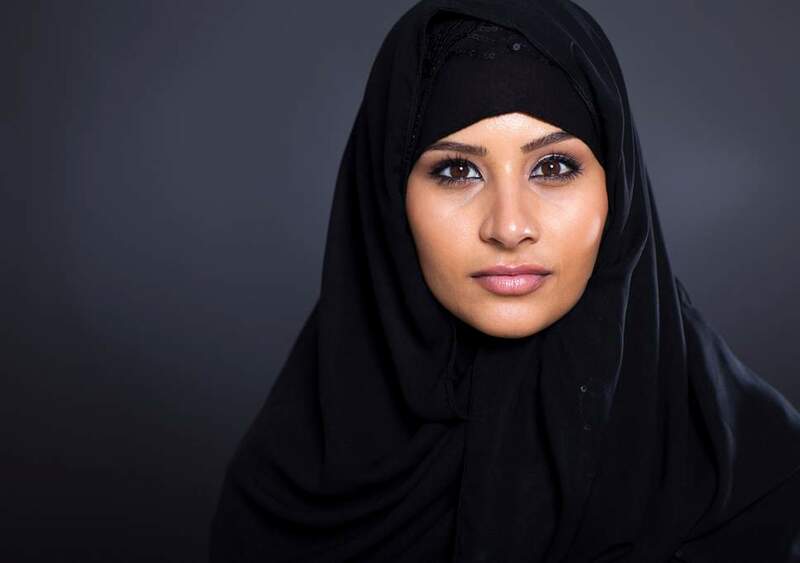 Moreover, Muslim females cannot be boxed into one stereotype. We are diverse and move within a variety of intersections. And all these intersections matter. 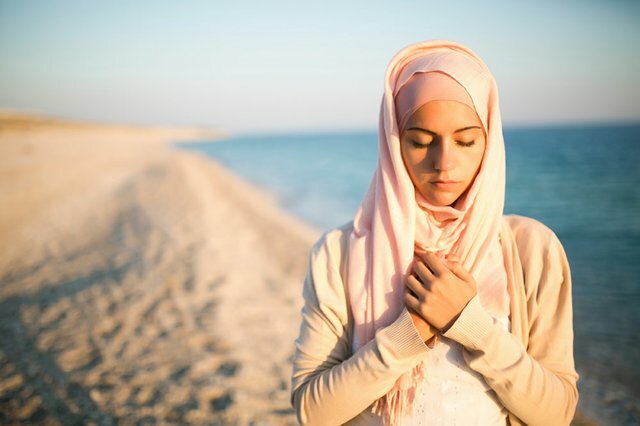 The point I am making is that the Muslim Female is unique and it is this individuality that needs to be showcased in order to shape a healthy understanding towards the identity of Muslim Females. As my story highlights, a hero can be an ordinary person. She does not need thousands to influence others as influencing just one without her knowing may weigh heavy on her scales. She does not need social media to create the safe space to inspire others as the world itself is her safe space. These unsung heroes, who live amidst us and go about living their very ordinary life, make tremendous impact on ordinary people like me. My Hijabi Heroes – unbeknownst to you, I watched you. I witnessed you. And I followed you. You, my Heroes on the ground, obediently and graciously dressed to please Allah, The Majestic, alone. You will never know just how much you have inspired me to passionately embrace the Hijab. You will never know just how much you have empowered me to experience freedom; a freedom that no other law and system put together can offer me. Like our pious predecessors, you, my Hijabi sister, are a legend who has influenced me AFTER you have graced your presence. Just like Nusaybah bint Ka’b who has influenced me to be brave and like Fathima who has influenced me to be steadfast. Like you, they did not receive any public recognition or accolade. Rather it was after their passing that we Muslim Females are inspired by and aspire to. Thank you. Thank you for being my Hero on the ground, because now I am just like you. And all thanks and praise belongs to Him, Allah, The All-Knowing, for blessing me with the Guidance to wear the Hijab. He, The Sublime, subtly made manifest my passion into an action. To say that I feel honoured is an understatement. Do you want to join the brands we’ve helped tap into the Muslim economy worth over $2 trillion? We share the best tips, tricks and hacks that have amplified the growth of the businesses we’ve worked with – all for free, exclusively to our followers. Stay ahead of your competition and join our mailing list today. Are you an Influencer looking to grow, or simply just maintain your following? We work with some of the world’s leading Influencers, helping them grow their following on a daily basis. Contact us today to see how we can help you too. Want a free consultation on how we could help grow your business or brand? Just drop your email in the box below and one of our experts will be in touch.